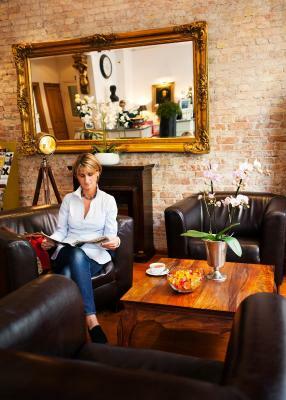 Lock in a great price for Honigmond Boutique Hotel – rated 8.9 by recent guests! Cleanliness, warm cozy room, loved being able to open the windows for fresh air!! Everything was effortless at the Honigmond: checking in/out, taxi in three minutes, and the walk to the center was effortless!! The check in staff was extremely accomodating after my scheduled arriving flight had been cancelled. They moved the two day booking ahead and allowed me to reschedule the second night for a later trip. It was very charming and the staff was super friendly. Staff was wonderful. Easy to get to public transportation. Well maintained. Beautiful artistic hotel throughout. Excellent varied breakfast. Great staff in particular Henrik who helped me out in various ways. Way beyond the call of duty. Room and atmosphere and bed and staff and breakfast all were great. Room was so quiet. Honigmond Boutique Hotel This rating is a reflection of how the property compares to the industry standard when it comes to price, facilities and services available. It's based on a self-evaluation by the property. Use this rating to help choose your stay! 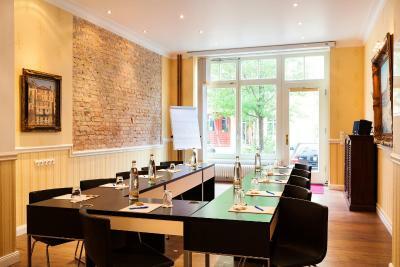 One of our top picks in Berlin.Located in Berlin Mitte, just 1,650 feet from Nordbahnhof railway station, this hotel is close to the vibrant Alexanderplatz and Hackescher Markt district, the Museum Island and the Brandenburg Gate. 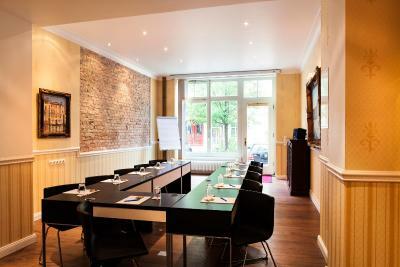 The Honigmond is just a 5-minute walk from an S-Bahn (city rail) station, an underground station, and a tram stop, making all of Berlin’s most popular areas easily accessible. 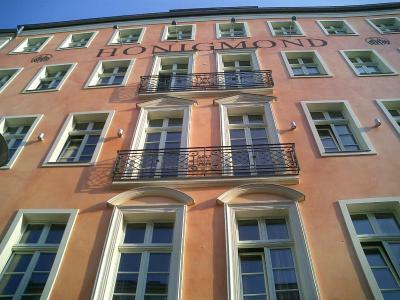 When would you like to stay at Honigmond Boutique Hotel? Classically decorated room features cable TV. Classically decorated apartment features cable TV and a kitchen. 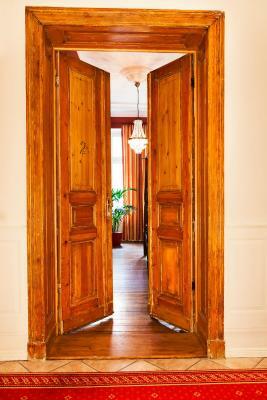 Featuring wooden floors, cable TV and a bathroom with a bath or shower, hairdryer and free toiletries. 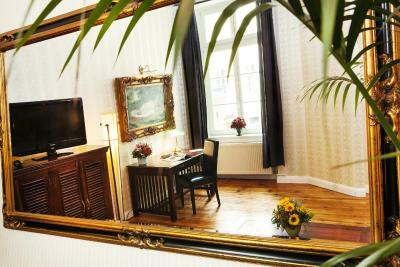 Quietly located overlooking the leafy inner courtyard, this studio has a cable TV. 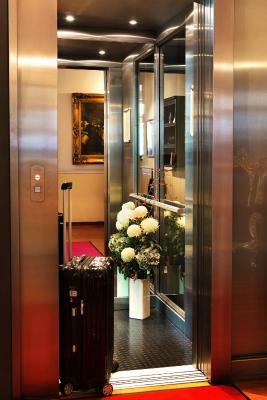 House Rules Honigmond Boutique Hotel takes special requests – add in the next step! Honigmond Boutique Hotel accepts these cards and reserves the right to temporarily hold an amount prior to arrival. Had the suite and it was wonderful. All Berlins major attractions within easy walking distance. Hotel situated in friendly and arty neighbourhood with some good small restaurants and cafes - but close to transport and Mitte Berlin. Breakfast was in café/restaurant attached to hotel, which also served good food in evening. Staff friendly and helpful. Rooms were well decorated, comfortable and clean. I did not personally mind at all but the old building does not lend itself to soundproofing. So early departures are easily heard and might disrupt sleep. 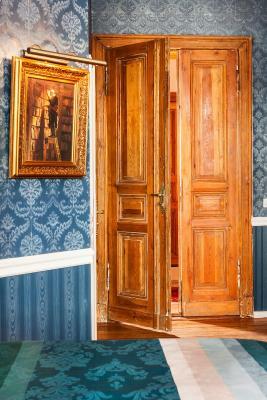 An eclectic and slightly Kitsch renovation of an old building thoroughly successful. Really comfortable. Very nice, small boutique hotel - Unique rooms, comfortable beds, modern showers and bathrooms. Good desk in the room if you need to do some work. 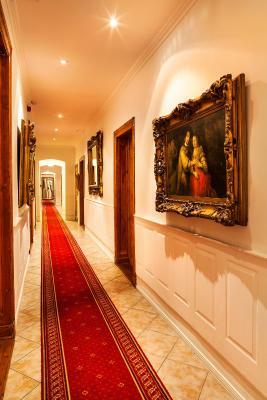 Paintings with massive golden frames were found throughout the hotel. Nice peaceful breakfast and very friendly staff. Location was away from any busy streets so this hotel will be a better fit for people looking for peace over partying. 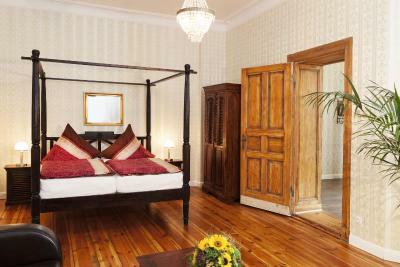 Very stylish, individually designed hotel and rooms. You cannot blame the hotel, but its hard to park your care in the neighbourhood. Rooms are designed with love! I like a dark room to sleep in but the outside lights intruded...nothing too serious. Perfect location, just 2 tram stops to all the hustle and bustle of the city. 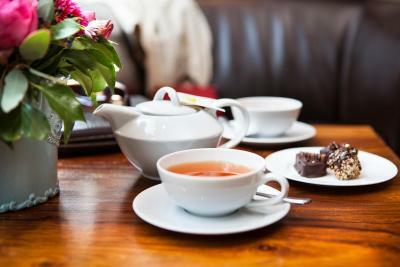 Great little cafes and restaurants all in walking distance providing lots of choice for meals. The hot water could be be temperamental. The location was excellent and the rooms were very comfortable. The staff were friendly and helpful and restaurant attached to the hotel was superb. cozy, beautiful room and place, warm staff. Thank you and Merry Christmas to you too !